Top 5 Workout To Reduce Side Fat! 1. Stand with your legs wide open at shoulder distance. 2. 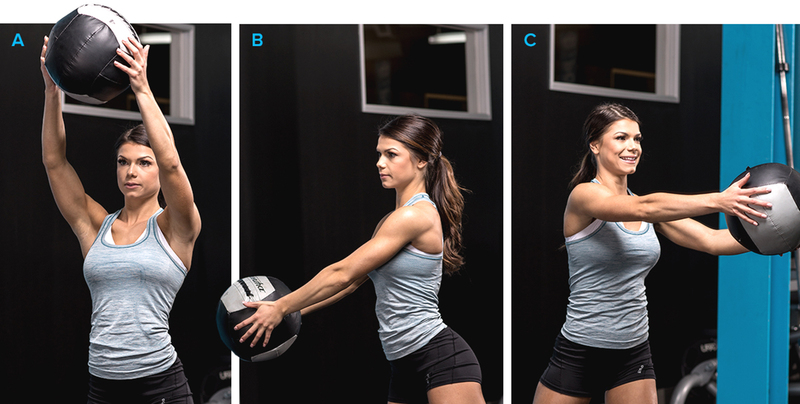 Hold light weight dumbbell in both your hands and keep them straight in front of you at shoulder level. 3. Rotate your torso from one side to other side, thereby tightening your abs while making 180 degree angle. 4. Repeat the side to side rotation for a couple of minutes, if possible. 1. Stand straight with your feet spread wide at shoulder distance. 2. First begin with both hands on the kettle bell in front of you, release the bell with one hand and use the other to take it behind your back. Simultaneously, take your free hand behind your back and hand over the kettle bell to it and then bring the bell back to front and repeat the same. 3. Repeat the same with other hand. 1. Lay down with your back on the ground and your knees arched and pointingin the direction of the ceiling. 2. Take your arms on your side and raise your shoulders to some extent off the ground. 3. Engage your abs revolve your right hand down to your right foot thereby making a 180 degree angle. 4. Repeat same on the left side as well. 1. First you need to be on your side with your feet together and right arm directly below your shoulder. 2. Tighten your core and try to bring it to the ground level by balancing your weight on the legs. 3. Raise your left leg and bring your elbow together to one point on your side first. After that do the same by bring the same leg and elbow in front of your chest. This is the first set and you need to continue doing same on the other side as well. 1. For this type of plank exercise, you need to start getting on your elbows and toes while engaging your core before you begin. 2. Ensure you don’t move your hips here and there. Keep them still as possible. 3. After that, push up with one hand then the other till you are holding up in a push-up position. Come back down to your elbows one arm at a time. 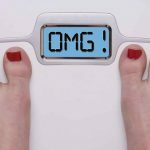 How Much Exercise Is Sufficient To Lose Weight? 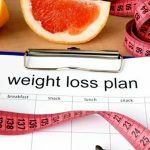 • The best time for working out is about 45 to 60 minutes, but this varies from person to person subject to how much weight one wishes to lose. 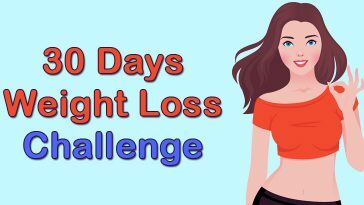 • If you wish to lose weight, the target for at least 200 minutes (more 3 hours) a week by starting with moderate intensity workout with everything supplementary consistent. 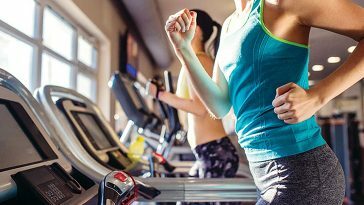 If you exercise regularly and burn calories, you will be able to get away with a least possible dose of 150 minutes a week. • If you are a novice, then make sure you start with 50 minutes of workout a week and gradually increase the time to 200 minutes. No need to rush. Take things slow. 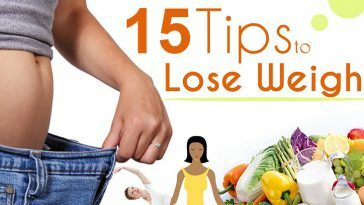 Previous article “The Truth Behind Weight Loss” How Long Does It Really Takes to Lose Weight? 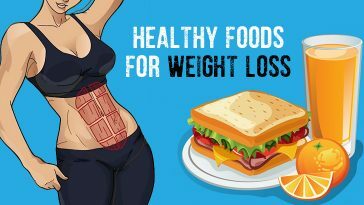 Next article 8 Strict Rules You Need To Follow If You Wanted To Lose Weight!